If you missed the live performance you can listen on the radio. Tune into 98.7 WFMT on March 6 at 8PM to hear the Chicago Chamber Musicians Ensemble! 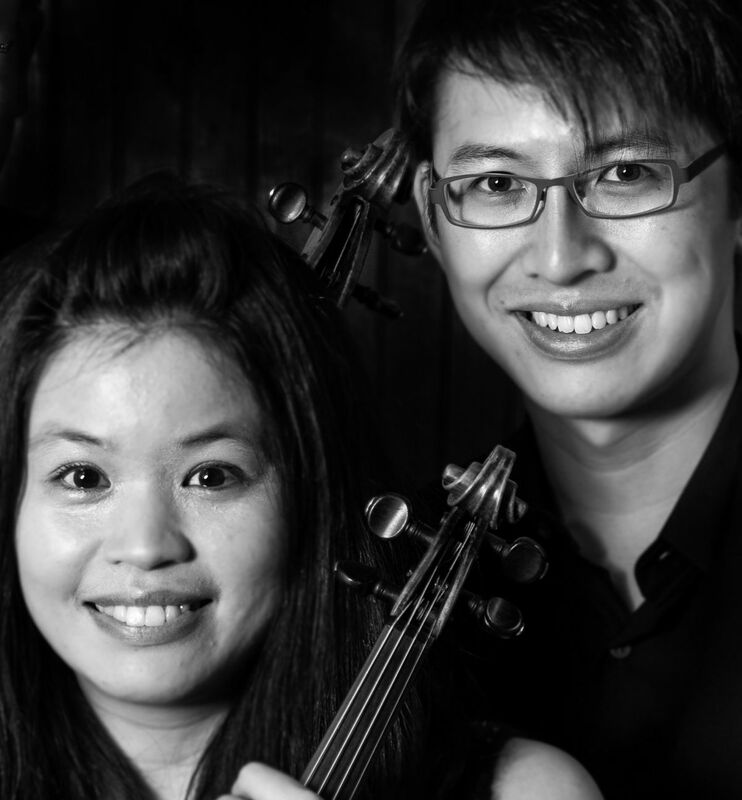 This eclectic program of contemporary works for 2 violins is performed with grace and energy that will transmit through the radio by CCME's Jasmine Lin and guest artist, Wayne Lee.